Social Media, TN, TX, IL. 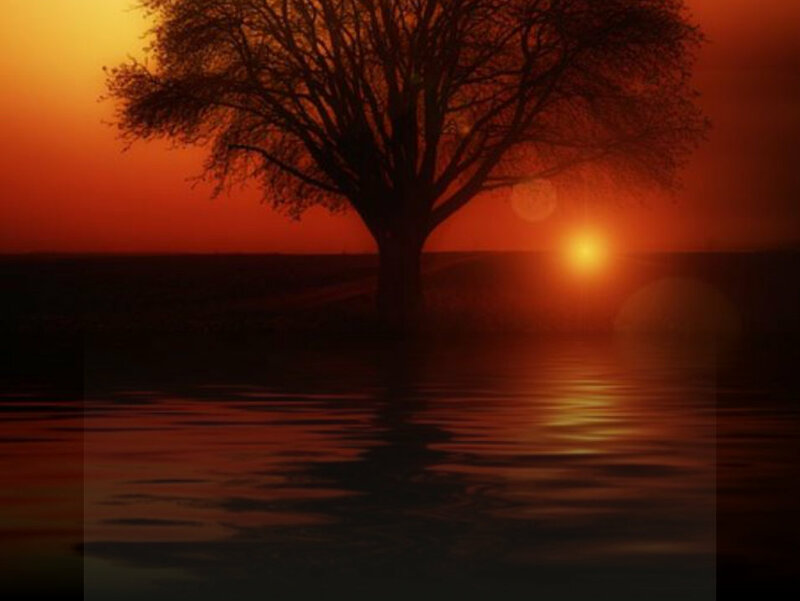 | Local Listings TN, TX, IL. Inclusion in social media is a strategy every local and global company can not afford to ignore. 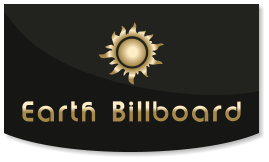 Earth Billboard’s social media package includes enhanced, primary social media submissions with happy customers in Dallas, Plano, Frisco, TX, and Nashville, Clarksville, Memphis, TN. The experts at Earth Billboard build well designed local listing submissions in the best directories that Google bot follows. We manually refine and submit these pages, having satisfied clients in Dallas, Plano, Frisco, TX, and Nashville, Clarksville, Memphis, TN. Social Media Earth Billboard not only designs websites, local SEO, & search engine optimization, but also offers social media and local listing enhancement. With locations in Texas and Tennessee, the experts at Earth Billboard offer affordable enhancement packages for a website we build or a site you already have.